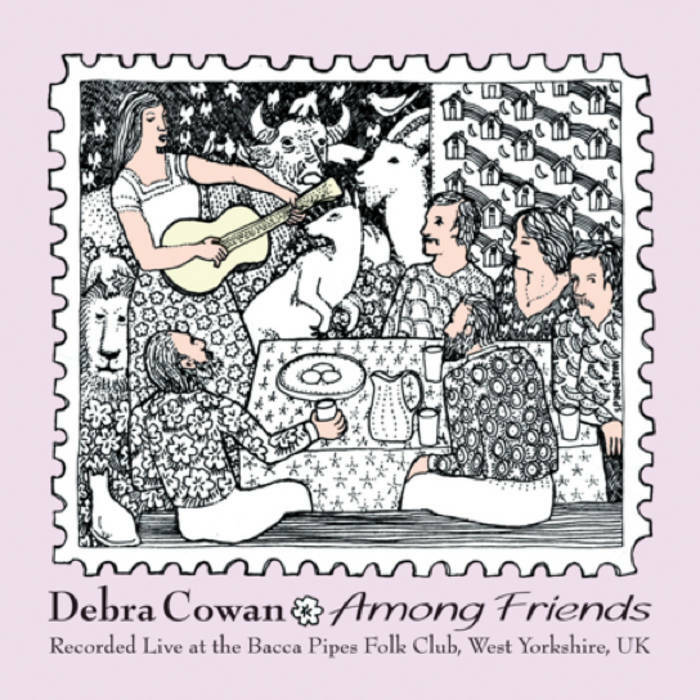 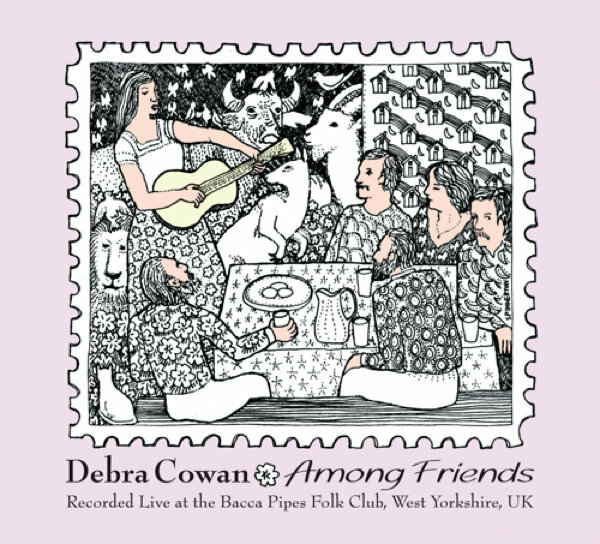 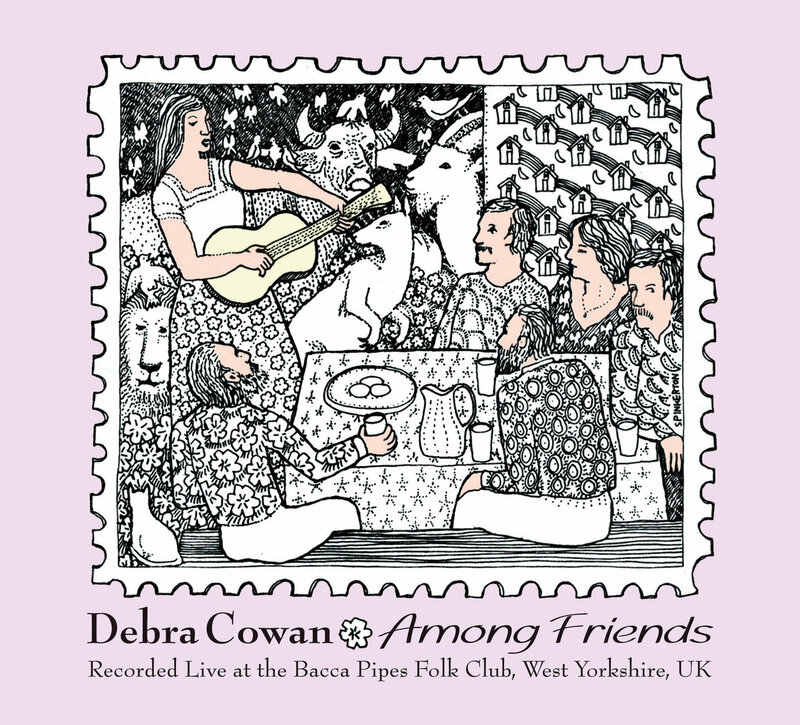 This is a live performance recorded at the Bacca Pipes Folk Club in November 2006. 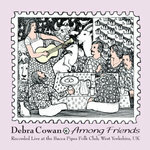 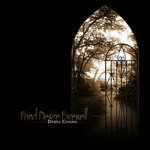 Includes unlimited streaming of Among Friends via the free Bandcamp app, plus high-quality download in MP3, FLAC and more. 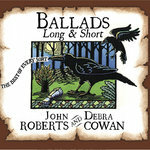 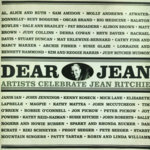 The first folk song I ever learned and appears on my first recording “The Long Grey Line”.